(16z) - Vintage 1974 hardcover Flintstone story book. Also a sealed Hanna Barbara Collection Fred Flintstone Figurine. **Lot Details: (16z) - Vintage 1974 hardcover Flintstone story book. 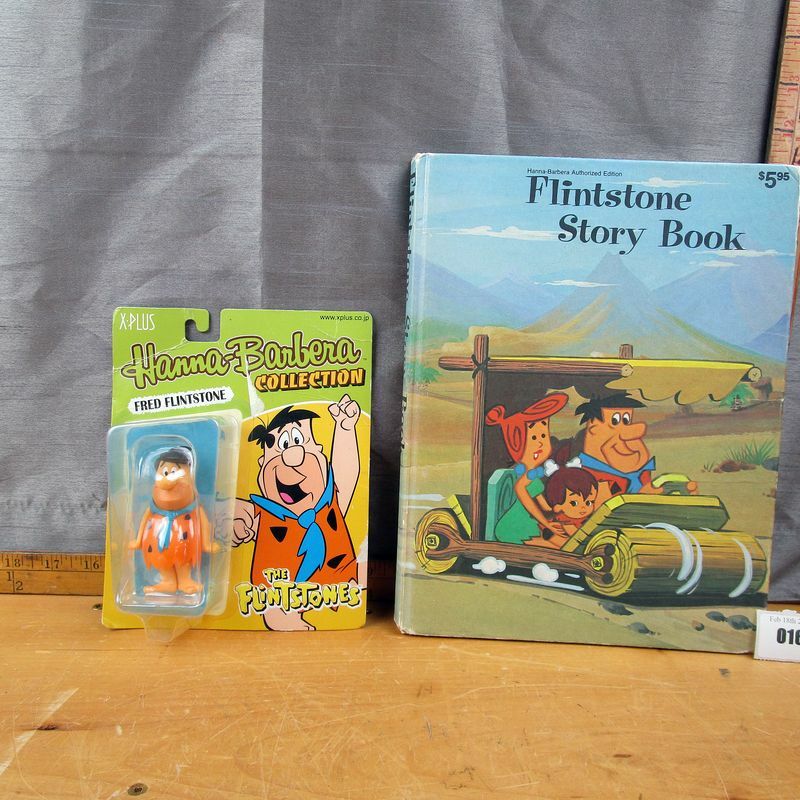 Also a sealed Hanna Barbara Collection Fred Flintstone Figurine.